According Mustafa-aga this is a day of kindness and mercy, which calls for mutual help, cohesion and brotherhood. 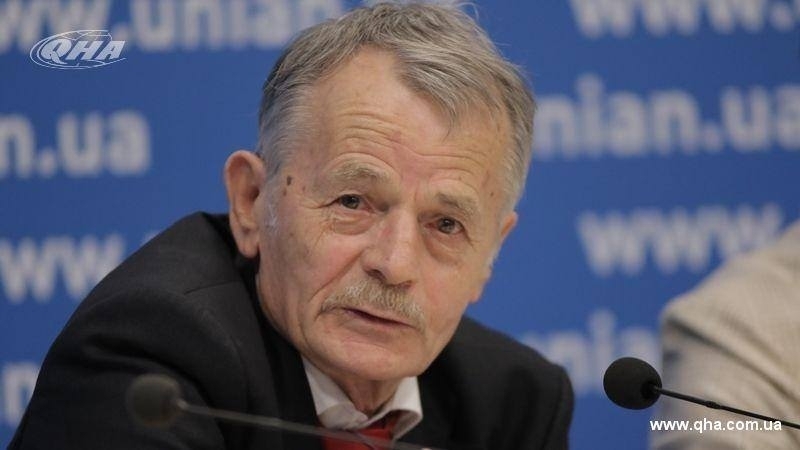 Today, on September 1, the Ukrainian Presidential Commissioner on the Affairs of the Crimean Tatar people Mustafa Dzhemilev congratulated all Muslims on the holiday of Eid al-Adha. He published his congratulatory message on his Facebook page. “I sincerely congratulate you on the holiday of Eid al-Adha! The day that symbolizes the power of the Faith, unites people in their religious values. This is a day of kindness and charity, which calls for mutual assistance, cohesion and brotherhood. Hard trials fell on the fate of the Crimean Tatars in the occupied Crimea, and sincere feelings of believers are estimated by the occupants as extremism. But strength and courage inspire confidence that we will overcome all the difficulties together and defeat the enemy. I wish everyone joy, family coziness, prosperity and peace. May the Almighty help us all,” the message says. Eid al-Adha is one of the largest Muslim holidays, which marks the end of the pilgrimage to Mecca. It is celebrated 70 days after the Eid al-Fitr festival in memory of the sacrifice of the Prophet Ibrahim.